A cheery welcome to our new sponsor for the blog, the friendly folk at Retro Import Gamer who run an online Ebay store in the UK. 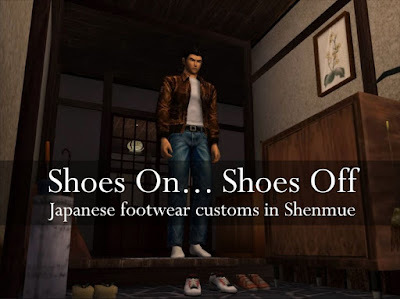 They are also big fans of Yu Suzuki's franchises and especially of Shenmue, so if you are looking to add to their Shenmue collection, it's a great place to check out. 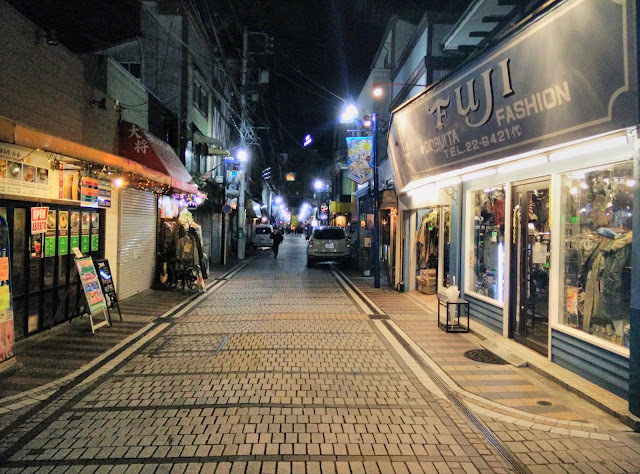 All their games and merchandise is imported directly from Japan. We'll pick out some items of interest from time to time in this blog. If you are looking for a sealed copy of US Shenmue, Retro Import Gamer have one available now, priced very reasonably compared to the market. US Shenmue was a special edition of the first Shenmue that was released only in Japan. 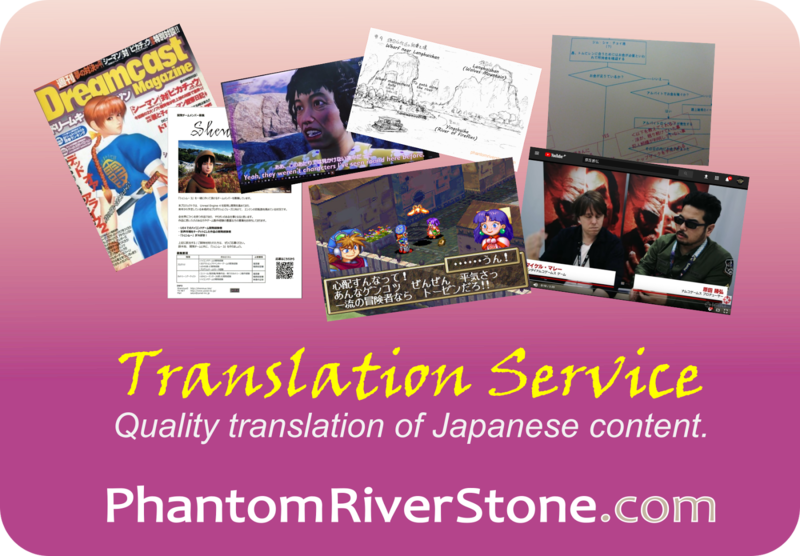 It features English voices and menus, together with Japanese subtitles, and comes in this distinctive illustrated cover. 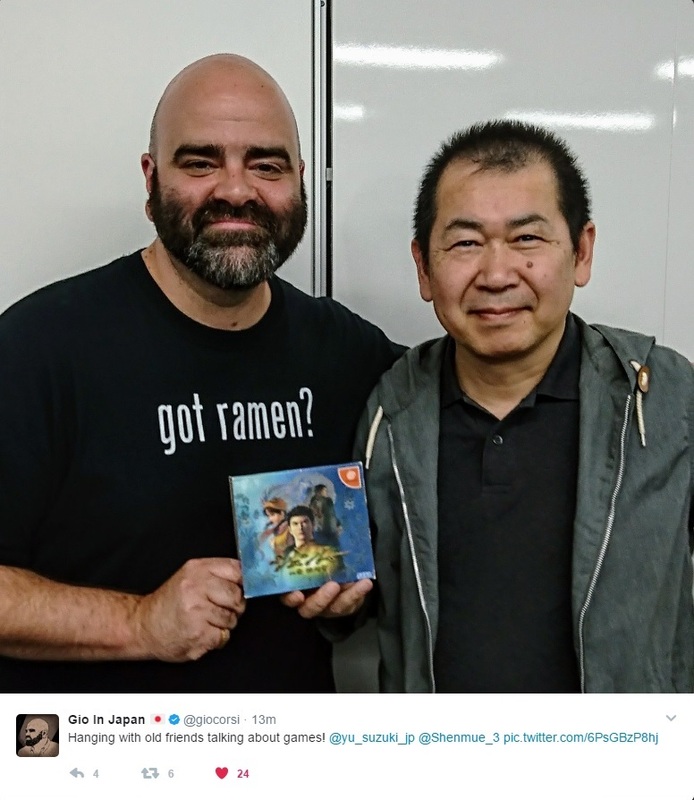 From what I have seen browsing on Ebay, copies of US Shenmue do not come cheaply these days, especially if in unopened condition. 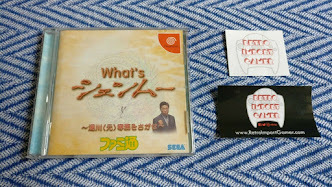 A sealed copy sold earlier this month for 170 pounds plus international postage to ship from Japan. And current listings from other sellers are asking even higher prices. This listing from Retro Import Gamer is much more affordable at only half that price level, a significant saving. If you are in the UK, delivery will of course be domestic. 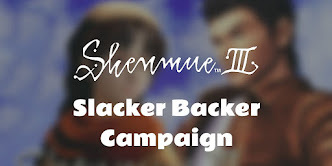 If you are looking for a reasonably-priced sealed US Shenmue edition to add to your collection, check it out below for more details. 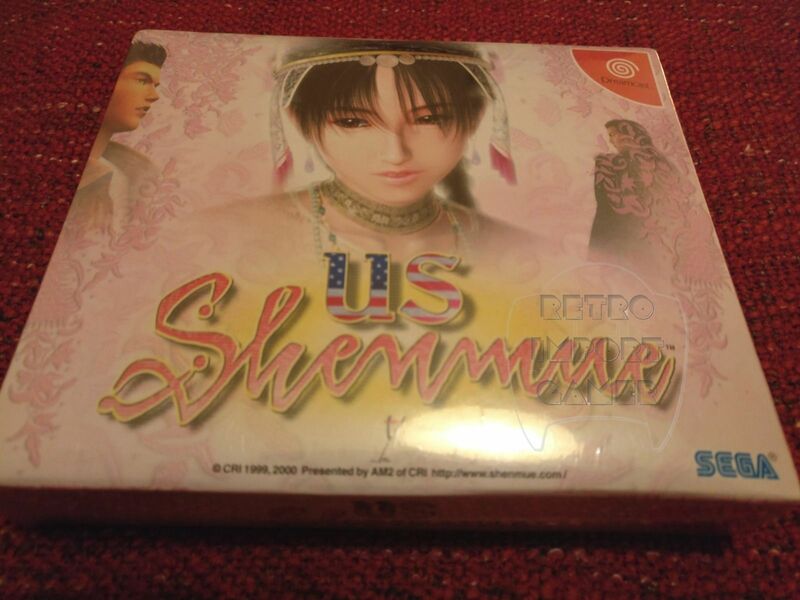 Click to view the listing for this Sealed US Shenmue on Ebay. 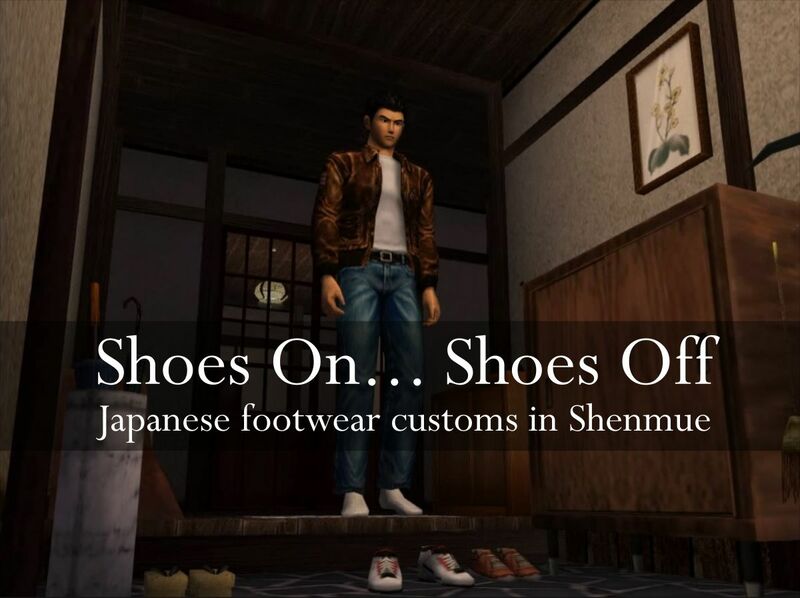 Browse the Retro Import Gamer's store here. True to their word in the last update, the Shenmue team have delivered another Kickstarter Update for the month of April (technically, at the very start of May) in the form of a video interview with Yu Suzuki about story building. 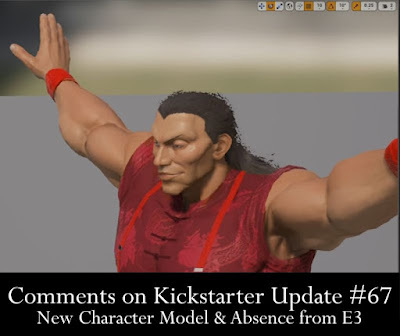 The "loading screen" title pages in the video date the interview as April 15th. 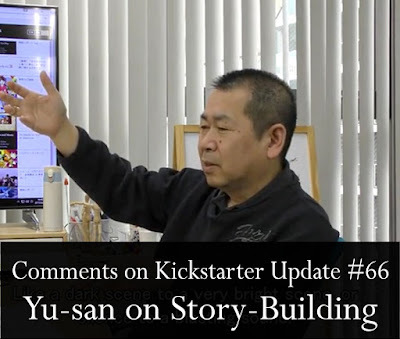 The video does not have a lot in the way of scribbled Japanese notes for the usual frame-by-frame analysis - the diagram on the whiteboard next to Yu has the most potential for clues but it is so cryptic that it could well be a red herring to throw fans off the scent! 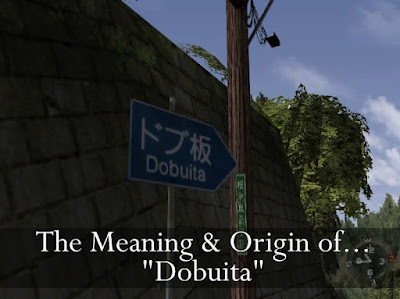 In any case, this post will recap Yu's interview answers, with some expanded comments where his words in Japanese carry additional meaning that the English subtitles may not easily convey.